Watch over me, and sleep with the angels tonight. 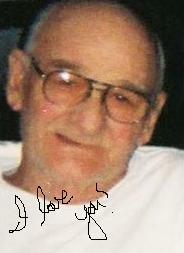 In loving memory of Isom "Ray" Plyler. He is the greatest man I ever knew!